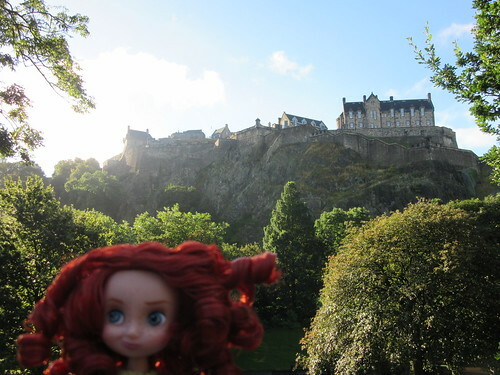 After our visit to the museum, it was onwards toward the castle! 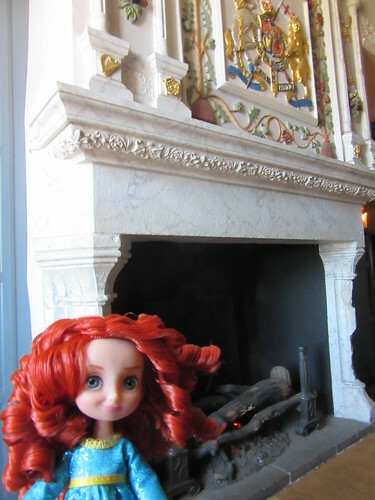 And this is in the royal apartments. 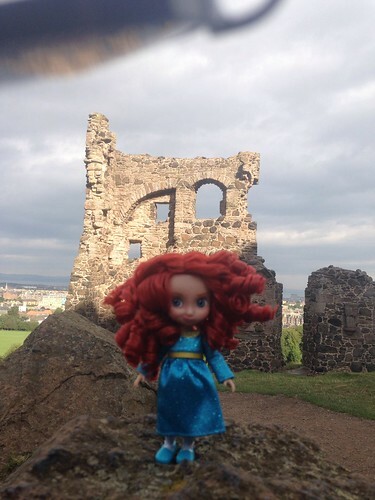 Mary, Queen of Scots gave birth here. 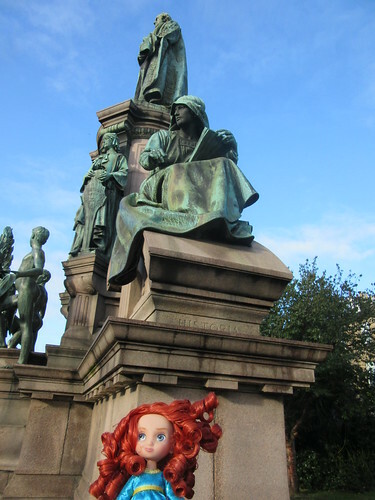 Her son James was the king of both Scotland and England, which is a big deal in Scottish history. 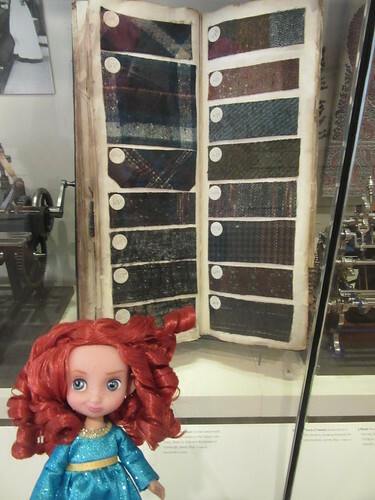 …check out all those tartans! 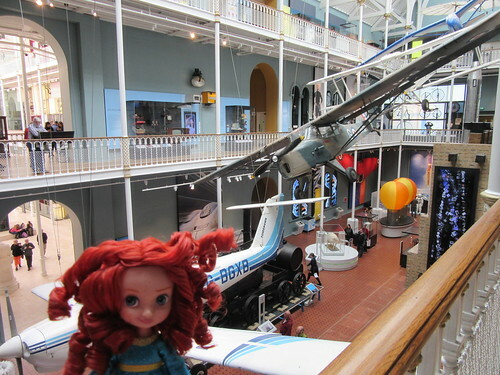 And check out these airplanes in the technology section! 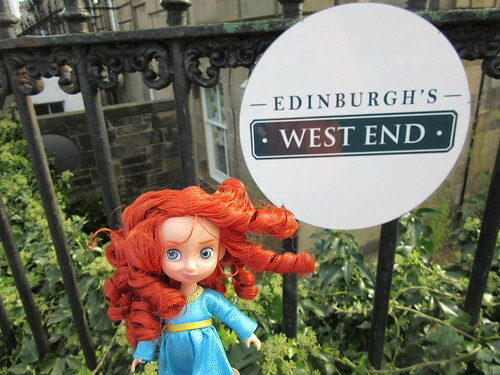 In Edinburgh the streets and alleys are called wynds and closes. 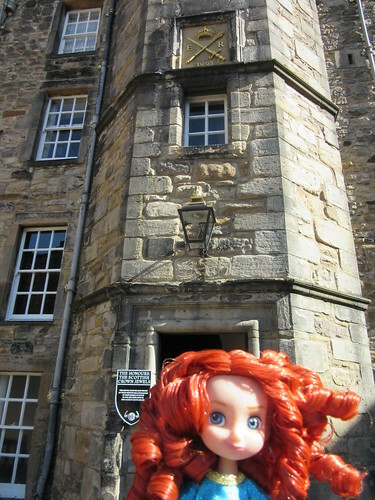 We paused in the Writers’ Close, where we learned about the most famous writers of Scotland–Robert Louis Stevenson, Robert Burns, and Sir Walter Scott. Day 1 ended with a group dinner. We left with immediately after dessert, with the other 2 people also flew in that day. Rick Steves recommends that you arrive in Europe a few days before your tour starts, but Marjorie’s work schedule typically does not allow that. So we were exhausted at the end of day 1 and slept like a log. 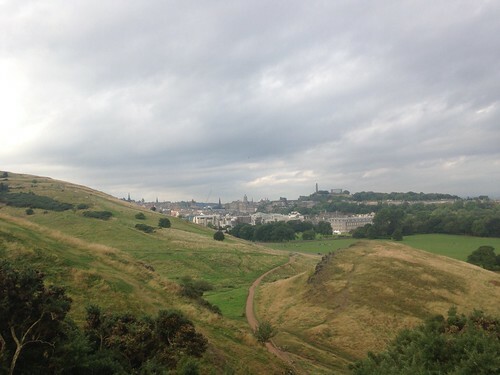 Day 2 began with another walking tour; we were on our way to Edinburgh Castle. But this one is my favorite. I’m kind of partial to bears. It’s a monument to Polish soldiers who have fought for The Crown. 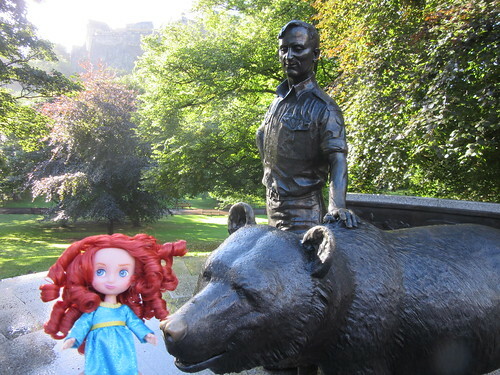 The bear’s name is Wojtek, and our guide (confirmed by Wikipedia) told us that Wojtek served with Polish armed forces in WWII before retiring to the Edinburgh zoo. Naptime on Wednesday was just under 2 hours. And then it was time to meet the tour group! We had a little intro meeting in the B+B. Rick Steves tours use the buddy system; you pick a buddy that you’ve never met before, and then we do a buddy check before moving on to the next destination. My buddy was the lady sitting next to me, and she ended up being a pharmacy technician at the pharmacy closest to Marjorie’s first apartment, about a mile from the house she grew up in. Small world. 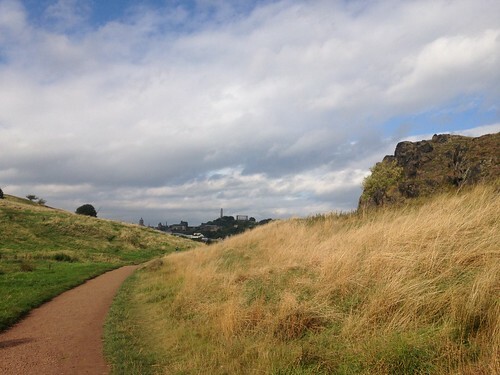 Then we set off on a walking tour of Edinburgh’s new town. It’s called new town, but “new” refers to 1740. A Georgian planned community with gridded blocks and row homes. Here’s our tour group. 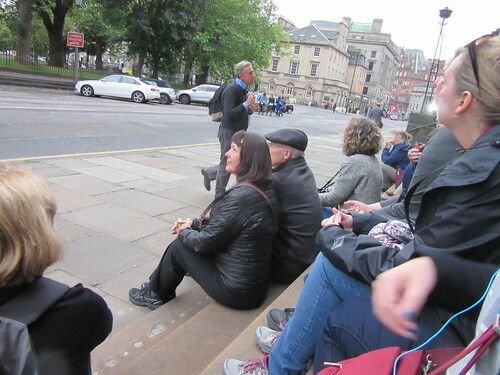 Travel tip: whilst on walking tours, sit down at every opportunity, because there won’t be a lot of chances. After falling asleep on a park bench, we headed to a pair of museums that would not be visited by our tour group. 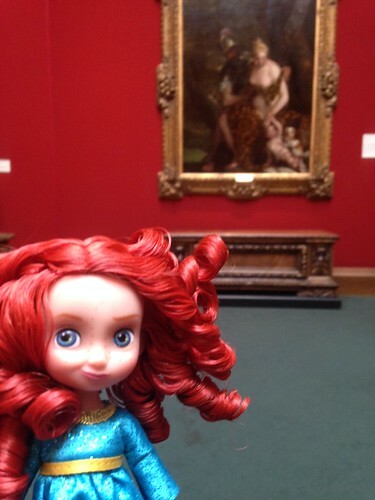 It was a nice little collection, but nowhere near as impressive as London’s National Gallery. Glad it was free. Then we went to the National Portrait Gallery. It seemed disrespectful to take photos, so they’re aren’t any. 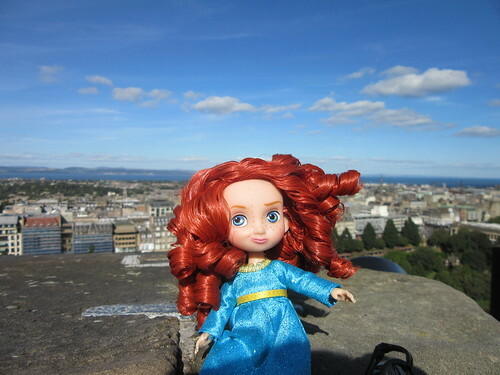 But the museum visit provided a nice overview of Scottish history. A great way to put a face to some of the names our guide would mention later in the tour. And after the two art galleries, it was almost time for our room to be ready! A nap is coming! Did I mention that jetlag stinks? 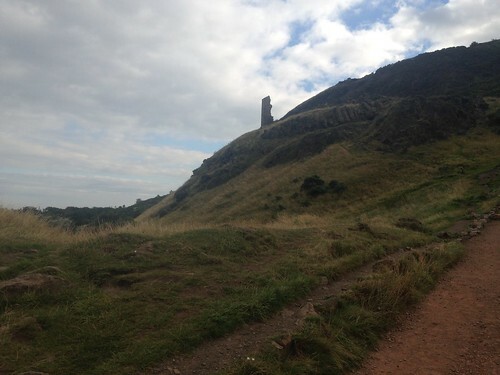 When we got to Edinburgh, we took an affordable bus from the airport to our B&B. 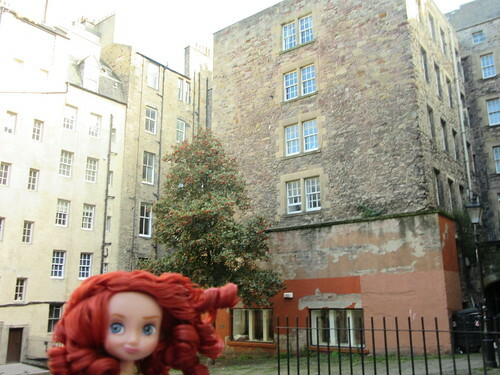 As expected, our room was not ready this early in the morning, so we dropped off our luggage and set out on foot to explore Edinburgh. Sightseeing priorities are attractions that will not be included as part of the tour. 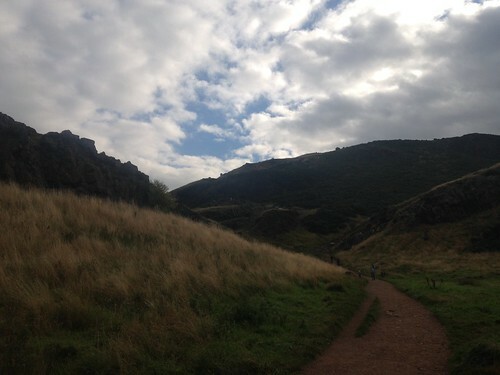 Our first stop was an “urban hike” described in the Rick Steves guidebook in Holyrood Park. That’s St Anthony’s chapel. It’s at least 600 years old (there’s a record from 1426 of the Pope donating money for repairs)! There’s a point when resting on a rock becomes sleeping like a vagabond in the park. We moved on when we reached that point.